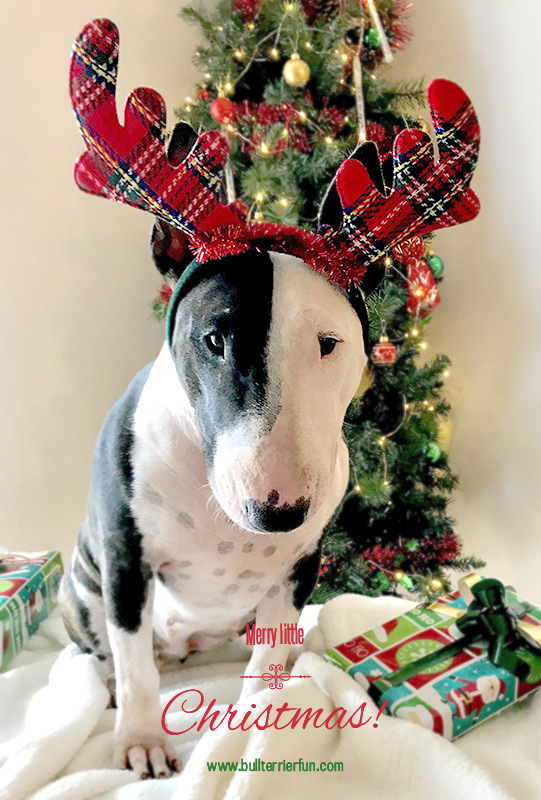 Bullterrierfun wishes you a very Merry Christmas and a Happy New Year! Bullterrierfun wishes you a very Merry Christmas and a Happy New Year! This entry was posted in Look! and tagged Bull Terrier, Christmas, Photo Story. Bookmark the permalink.